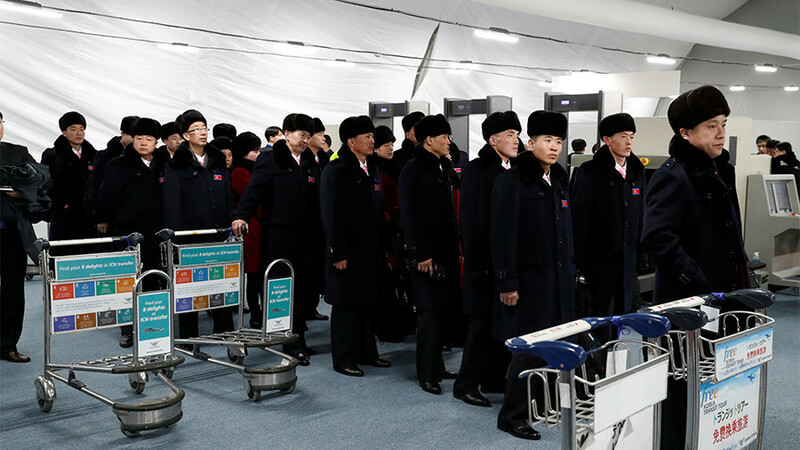 A high-ranking North Korean representative is expected to head a delegation to Seoul, the South’s Unification Ministry has said. The visit forms part of ongoing efforts to ease tensions between the two Koreas. Kim Yong-nam who is the head of the Presidium of the Supreme People's Assembly, the North Korean parliament, as well as the nominal head of state, is due in South Korea next week for what is said to be a three-day visit. He will reportedly be accompanied by three other senior officials and 18 support staff. 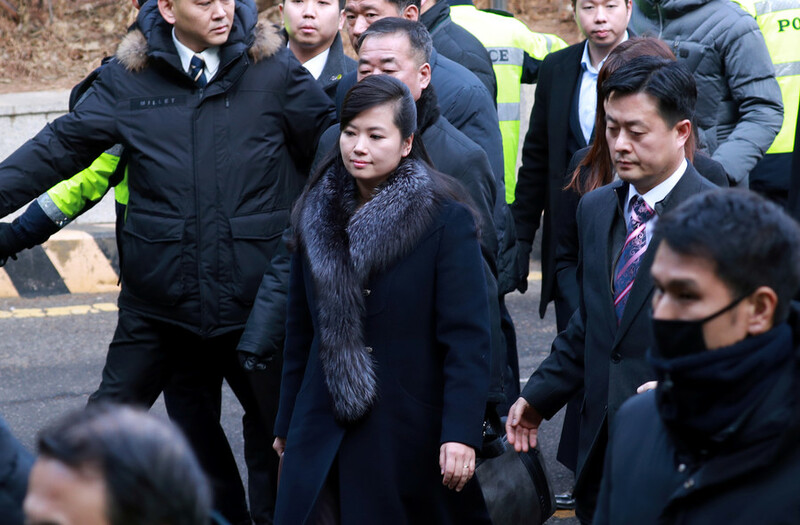 The delegation is expected to visit South Korea between February 9 and February 11, the South Korean ministry said, citing communication from Pyongyang. 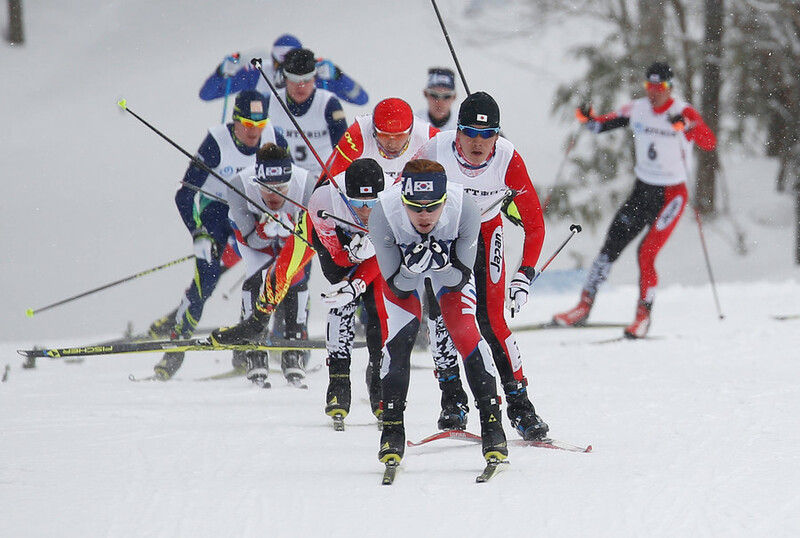 It's yet unclear if he will attend the PyeongChang Olympic Games opening ceremony scheduled for February 9. Kim Yong-nam is not a relative of the North Korea’s leader, Kim Jong-un. 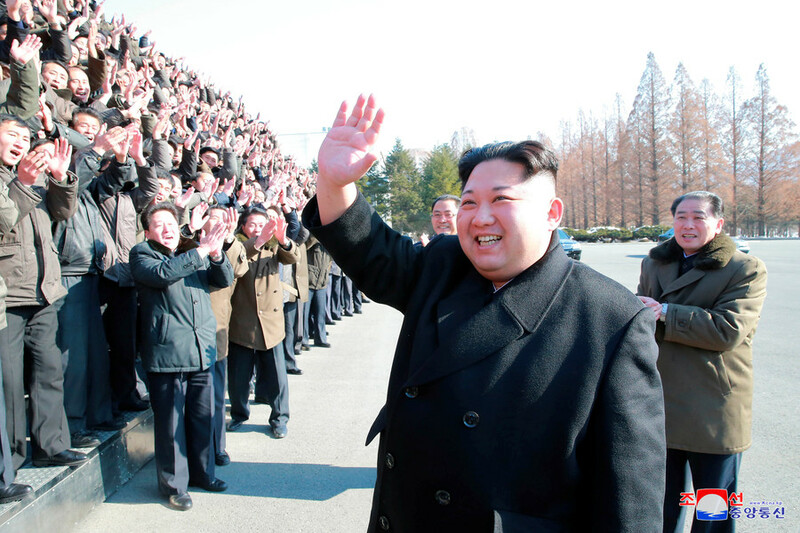 He is, however, the highest-ranking official from Pyongyang to visit South Korea in more than four years. Hwang Pyong-so, a former Vice Marshal and the vice-chairman of the North’s State Affairs Commission, visited the closing ceremony of the Asian Games in Incheon in 2014. Kim's visit is considered an important part of the rapprochement efforts undertaken by the two states ahead of the Olympic Games. In his New Year address, Kim Jong-un signaled his willingness to mend fences with his southern neighbor ahead of the PyeongChang 2018 Olympics. The two Koreas then immediately agreed to reactivate their military hotline, and have been communicating ever since in a rare show diplomatic engagement. 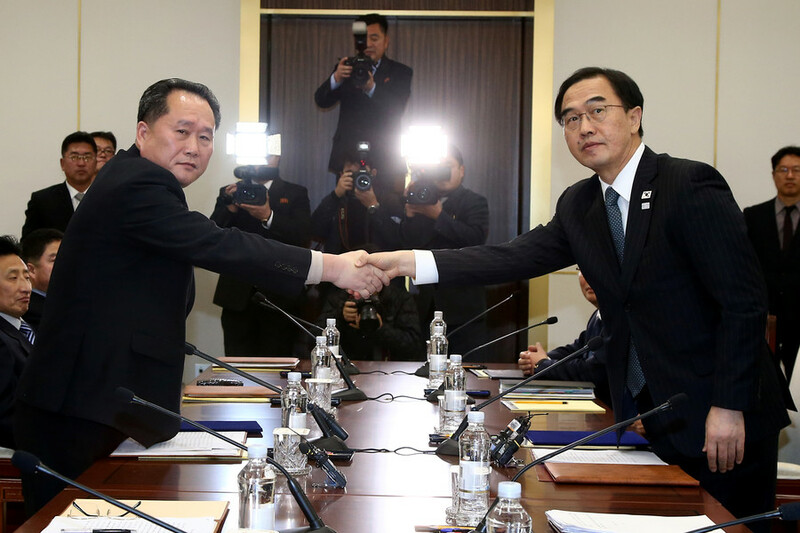 Following inter-Korean talks in mid-January, Seoul and Pyongyang announced their respective sport delegations will march together at the opening ceremony under a Korean Unification Flag. This was later confirmed by the International Olympic Committee (IOC). 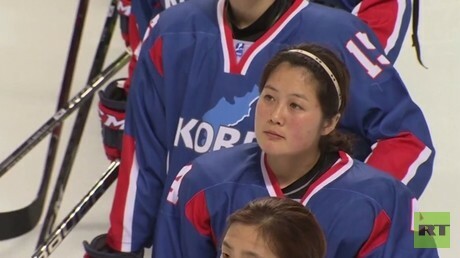 The two states also agreed to form a unified women’s hockey team. North Korea will send some 22 athletes to PyeongChang 2018 to compete in five disciplines of three sport codes, including skating, skiing and hockey.